Our advocacy efforts are focused on supporting and improving the lives of people affected by Lyme disease. We collaborate with many other Lyme disease related advocacy organizations as well as highly influential US and international government sponsored groups, present at their conferences and webinars, and publish articles and chapters on the role of the Lyme disease patient in healthcare policy. 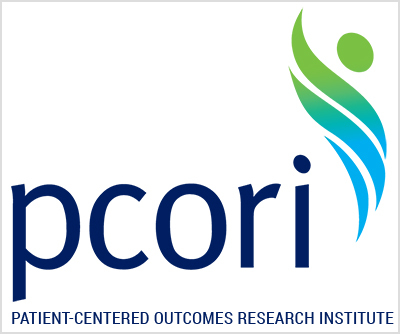 About Patient Centered Research Outcomes Institute: The Patient-Centered Outcomes Research Institute (PCORI), an independent nonprofit, nongovernmental organization in Washington, DC, was authorized by Congress in 2010. Our mandate is to improve the quality and relevance of evidence available to help patients, caregivers, clinicians, employers, insurers, and policy makers make better-informed health decisions. To do this, we work with those healthcare stakeholders to identify critical research questions and answer them through comparative clinical effectiveness research, or CER, focusing on outcomes important to patients. We also disseminate the results in ways that members of the healthcare community will find useful. 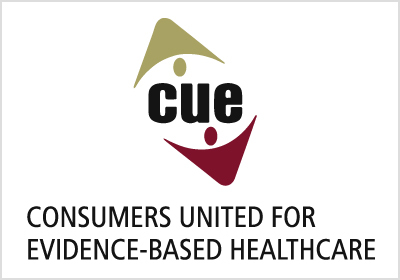 About Consumers United for Evidence-Based Healthcare: CUE is a national coalition of health and consumer advocacy organizations committed to empowering consumers to make the best use of evidence-based healthcare. CUE is a consumer advocate-scientist partnership, whose 47 current member organizations represent: cancer, geriatrics, temporomandibular joint disorders, minority health, addiction, environmental health, lesbian, gay, bisexual, and transgender health, mental health, women’s health, and disabilities. CUE is committed to a representative membership that addresses the needs of Agency for Healthcare Research and Quality’s (AHRQ) priority populations. As a result, CUE is an educated, diverse, and committed advocacy network. 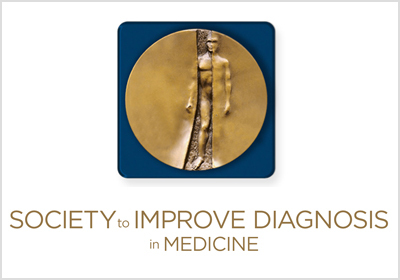 About Society to Improve Diagnosis in Medicine: The Society to Improve Diagnosis in Medicine (SIDM) catalyzes and leads change to improve diagnosis and eliminate harm from diagnostic error. We work in partnership with patients, their families, the healthcare community, and every interested stakeholder. SIDM is the only organization focused solely on the problem of diagnostic error and improving the accuracy and timeliness of diagnosis. In 2015, SIDM established the Coalition to Improve Diagnosis, to increase awareness and actions that improve diagnosis. Members of the Coalition represent hundreds of thousands of healthcare providers and patients—and the leading health organizations and government agencies involved in patient care. Together, we work to find solutions that enhance diagnostic safety and quality, reduce harm, and ultimately, ensure better health outcomes for patients. 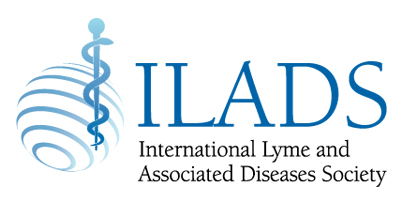 About International Lyme and Associated Diseases Society: ILADS is a nonprofit, international, multidisciplinary medical society dedicated to the appropriate diagnosis and treatment of Lyme and associated diseases. ILADS promotes understanding of Lyme and associated diseases through research, education and policy. We strongly support physicians, scientists, researchers and other healthcare professionals dedicated to advancing the standard of care for Lyme and associated diseases.